I spotted this beverage at the fruit and vegie stand. They sell a lot of good stuff there besides the usual oranges and farm fresh eggs; you can buy blackstrap molasses, local honey and Amish cheeses. They had this beverage in a cooler by the counter. How exciting! “Gotta get me a can of this Lance, they used to sell birch beer in Newfoundland when I was small.” Yup. It wasn’t my favourite back then. As a kid I found it a little strong for my delicate palate, preferring the sticky sweet goodness of Mountain Dew, but I would buy it every now and then. That and spruce beer. And you know what, this new stuff tasted much the same! And look, it is an old original Pennsylvania Dutch recipe, that must be why. But wait a minute. What’s this I read. 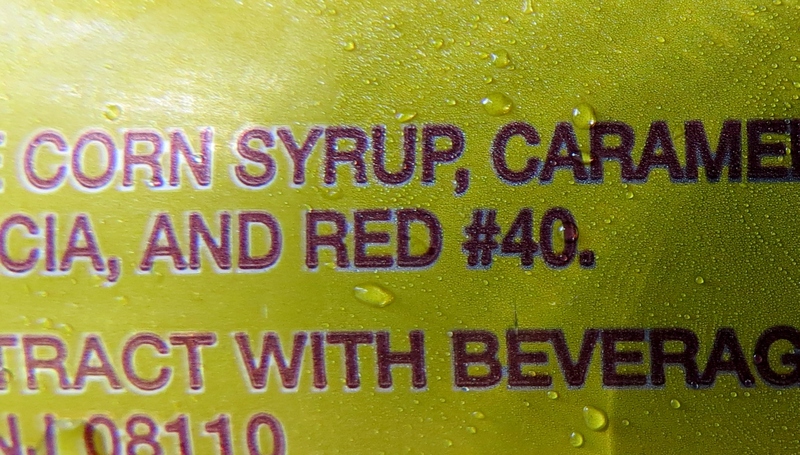 Where in creation did the old fashioned Pennsylvania Dutch crowd get their hands on Red Dye #40? But its an ‘original recipe’. Original plus a half a dozen ingredients. Or maybe original because someone just made it up. Last week. They don’t say whose original recipe it was after all. And where do you suppose those folks got their artificial flavourings for their original recipe. 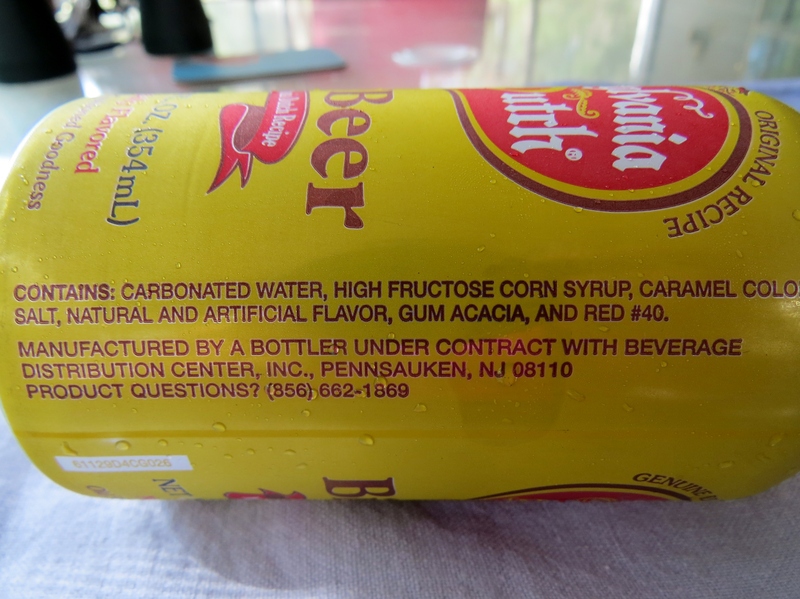 Maybe they are the ones who originally started extracting high fructose corn syrup from their corn, I wouldn’t want to be calling the Pennsylvania Dutch soft drink company liars, after all. But who are they really and what does “manufactured by a bottler” tell us? That seems a little sketchy doesn’t it? Have they no name? Have they no conscience. Who do they think they are fooling? 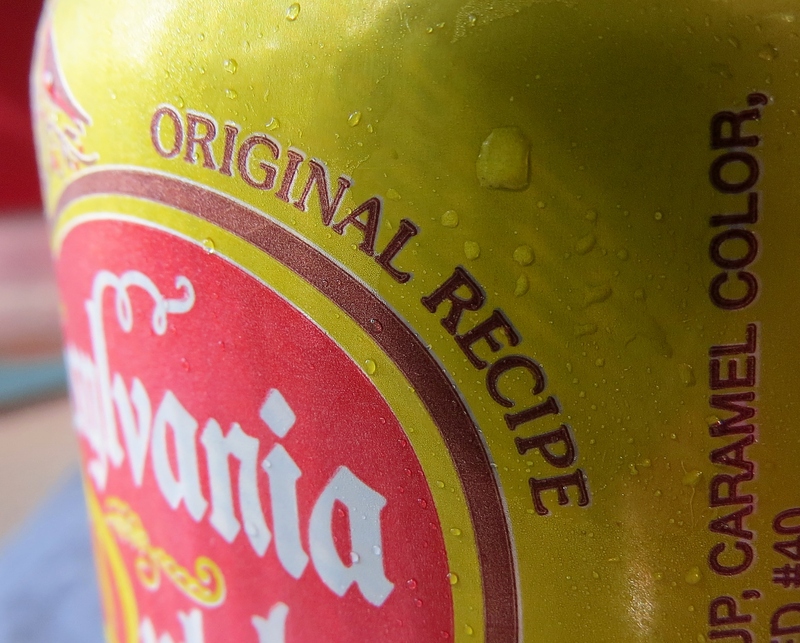 “Made from an old Pennsylvania Dutch recipe” they claim. 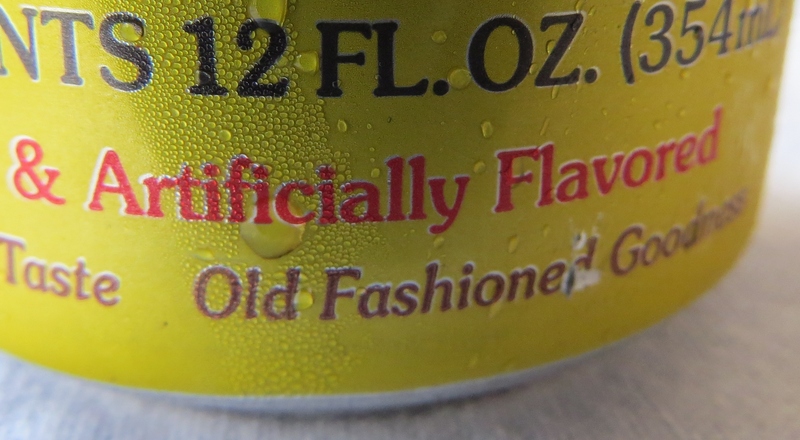 Maybe so, but if they consider those ingredients “old” or “old fashioned” what does that make me? Ancient. And gullible. I’ve been had folks. Like the old feller said: Fool me once, shame on you. Fool me twice, shame on me. 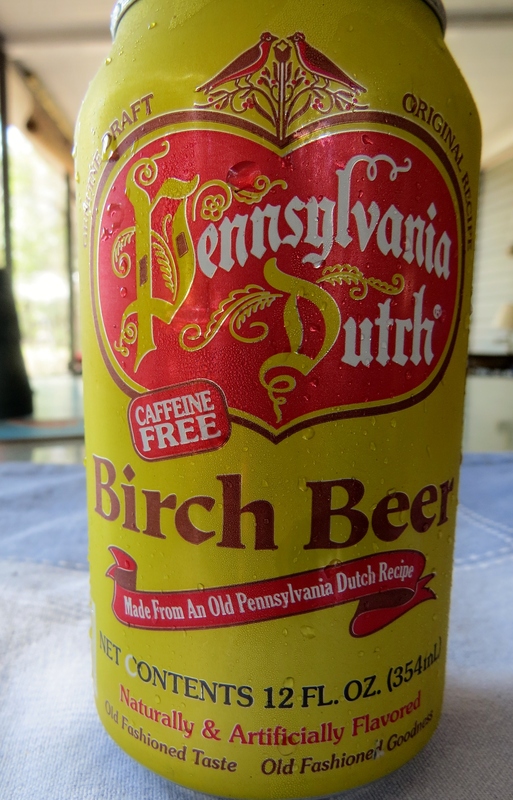 That’s the last drop of Pennsylvania Dutch brand birch beer that will cross my lips (en route to my hips.) When did outright lying become acceptable anyway? Oh right, with the rise of Donald. 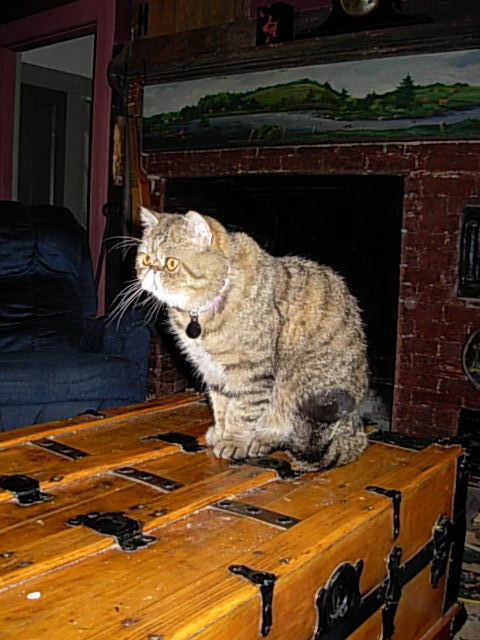 email your comments to jgparsons@judypstickletrunk.com the comment box on the blog page is broken.